If you are like me, you find it difficult sometimes to have those family devotion times together. 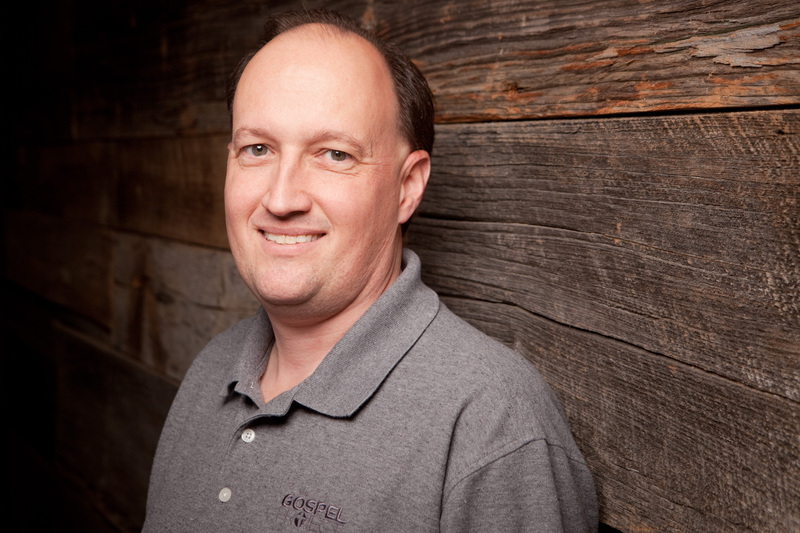 Life sometimes gets in the way, but it is always easy for you to connect with your family, even if for a few minutes each night. My church uses Explore the Bible as their main teaching curriculum each week. 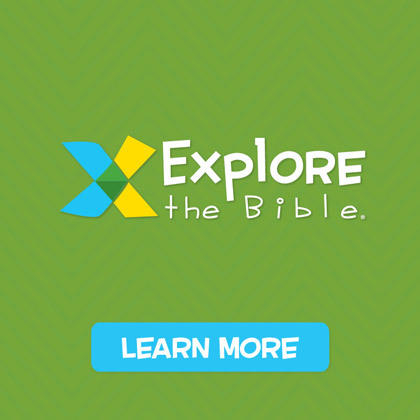 With Explore the Bible my children come home each week with a Family Card that has an object that my kids learned about in class and the card also has three content related questions that will help us connect to the content they studied. This card is also helpful for my children who can use it to remember the Bible story they heard in class that morning. 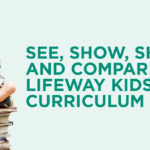 If your church is using another LifeWay Kids curriculum line, each comes with a family resource page that will help you connect with your kids about what they studied. 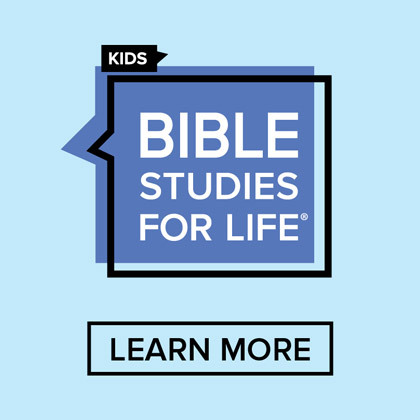 Bible Studies For Life has a One Conversation page that gives parents and kids a common point of conversation between what mom and dad studied and the study your kids learned about when they were in church that same day. 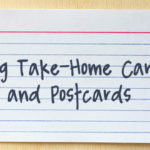 Bible Studies For Life also has a fun new resource called Take-Home Cards. These neat cards have fun facts and trivia about Bible people, places, and things that kids can use to quiz parents about their own Bible knowledge. 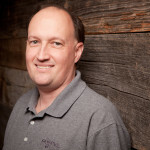 The Gospel Project has an activity page that goes home each week that contains suggestions for a family time that connects with what everyone in the family studied that day. 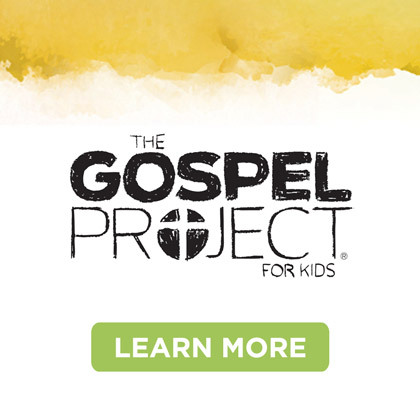 These pages give a point of connection for the entire family if your church uses The Gospel Project for the entire family. 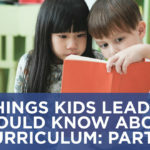 Each of these lines also comes with an app you can download which will give your kids learning activities and games they can play to continue their learning at home. 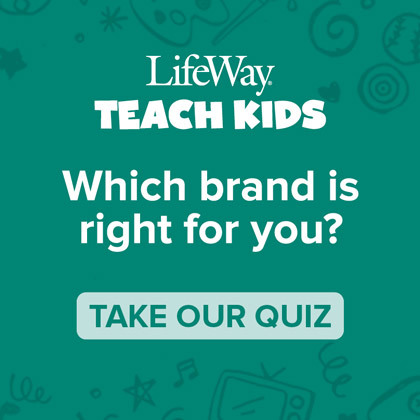 No matter what LifeWay Kids resource you use, there is a family element that is integrated into that resource. 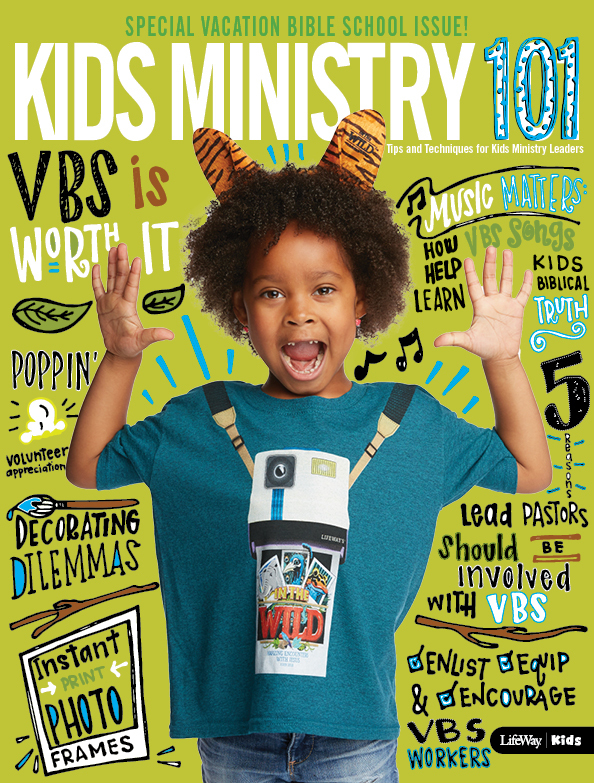 If you notice your kids are not bringing home some of those resources, connect with your kids ministry leader and ask about helping your family connect.